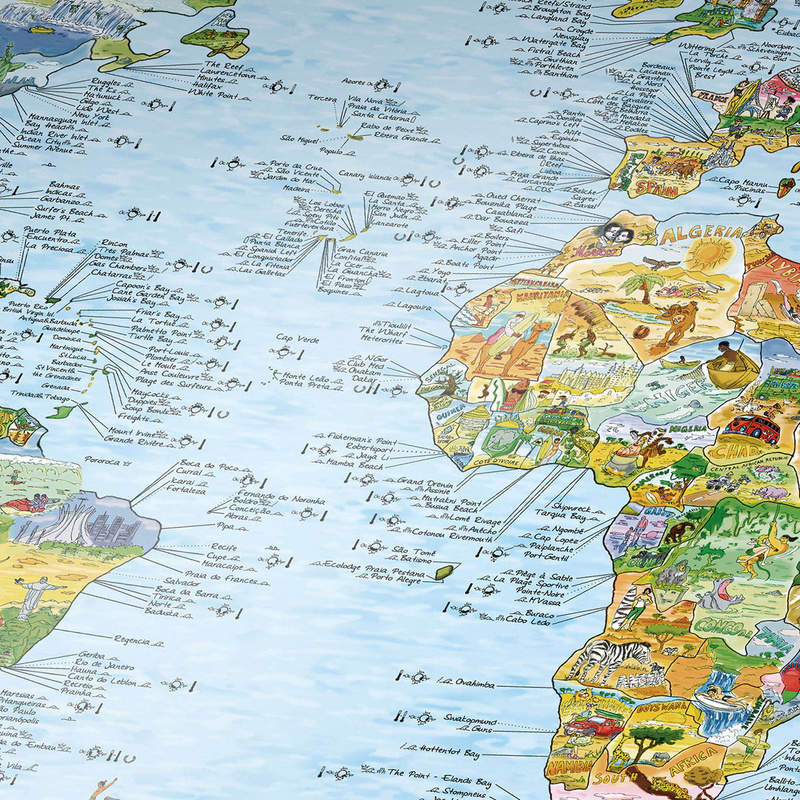 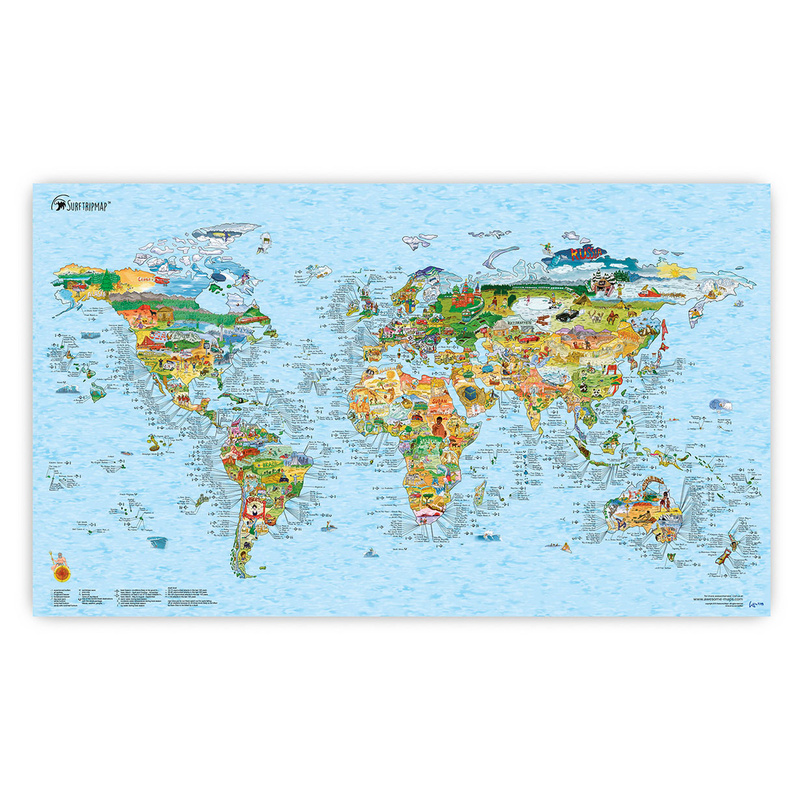 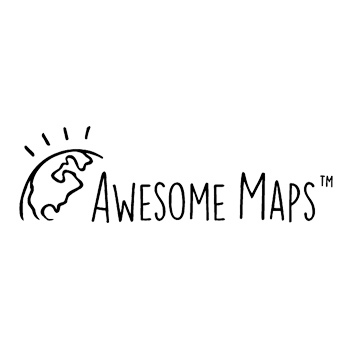 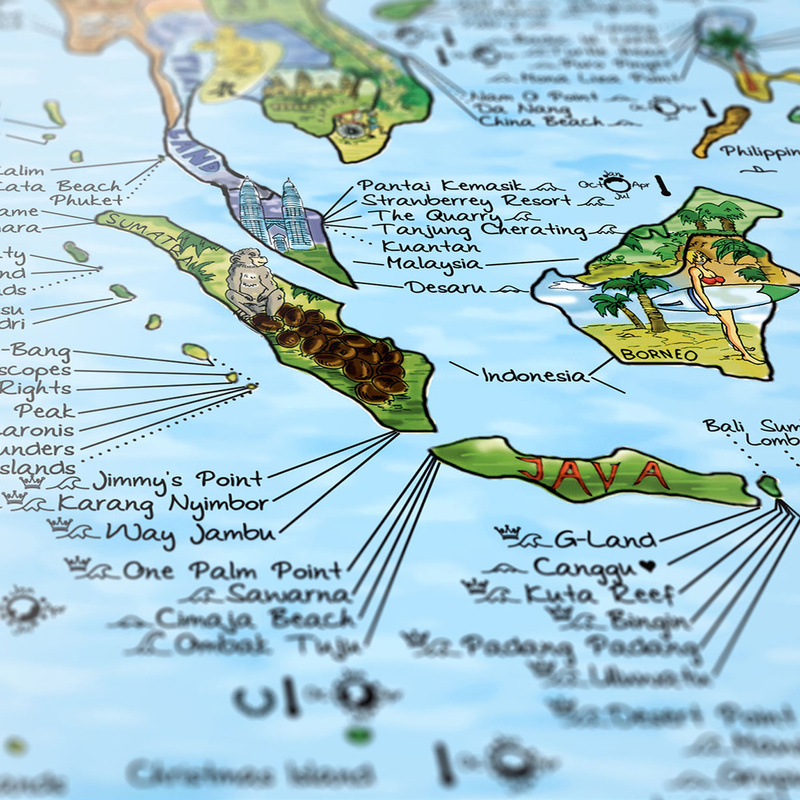 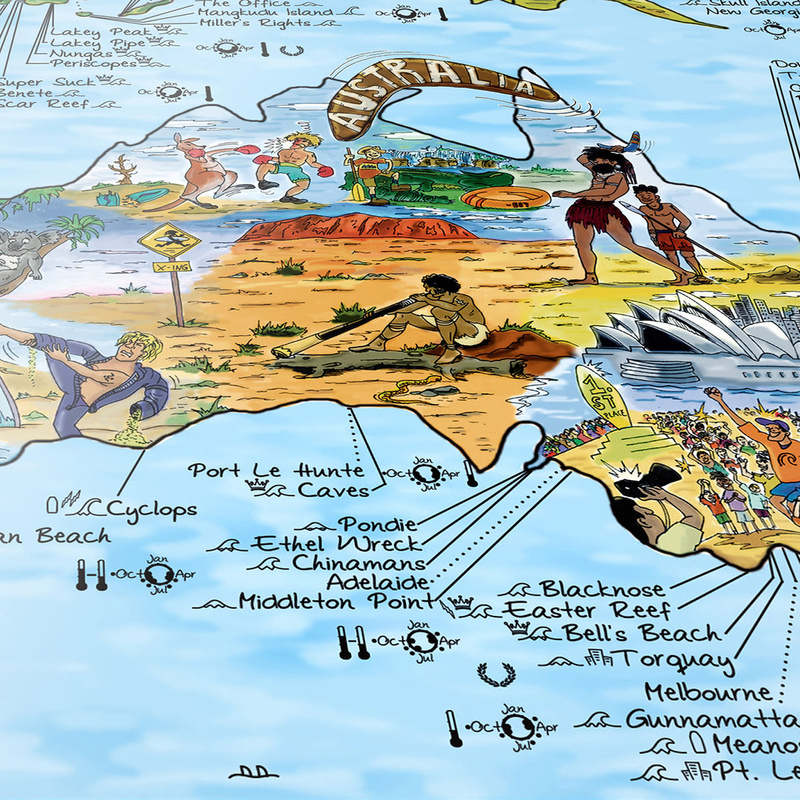 This colorful and trendy Surftrip Map by Awesome Maps is an everyday essential to practice surf worldwide. 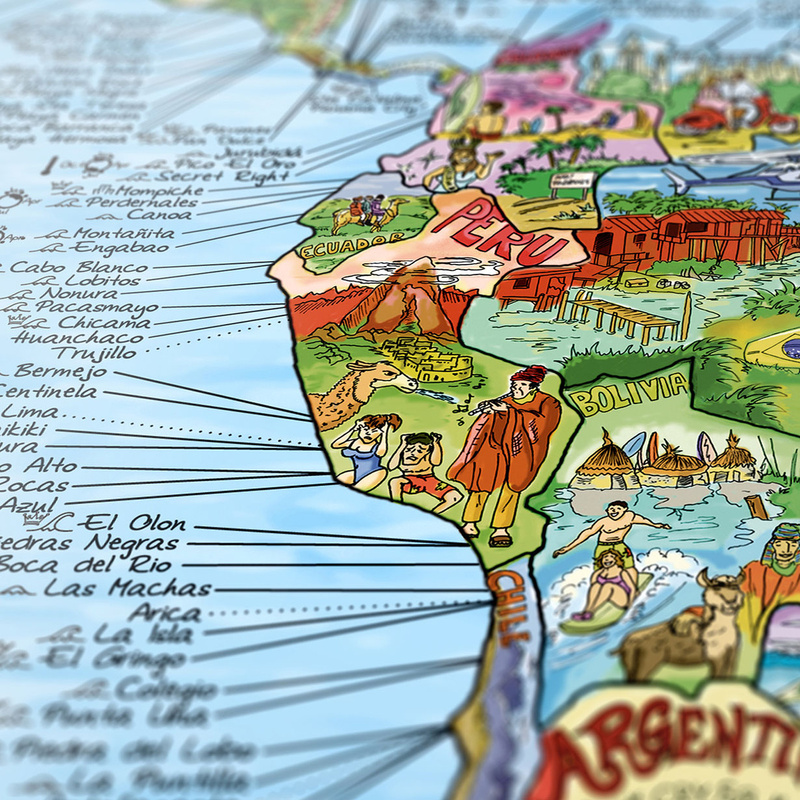 A beautiful layout summarizes the surf hotspots, the quality of the waves, the average temperature of the water and the eventual presence of sharks, to enjoy your surfboard with the maximum comfort. 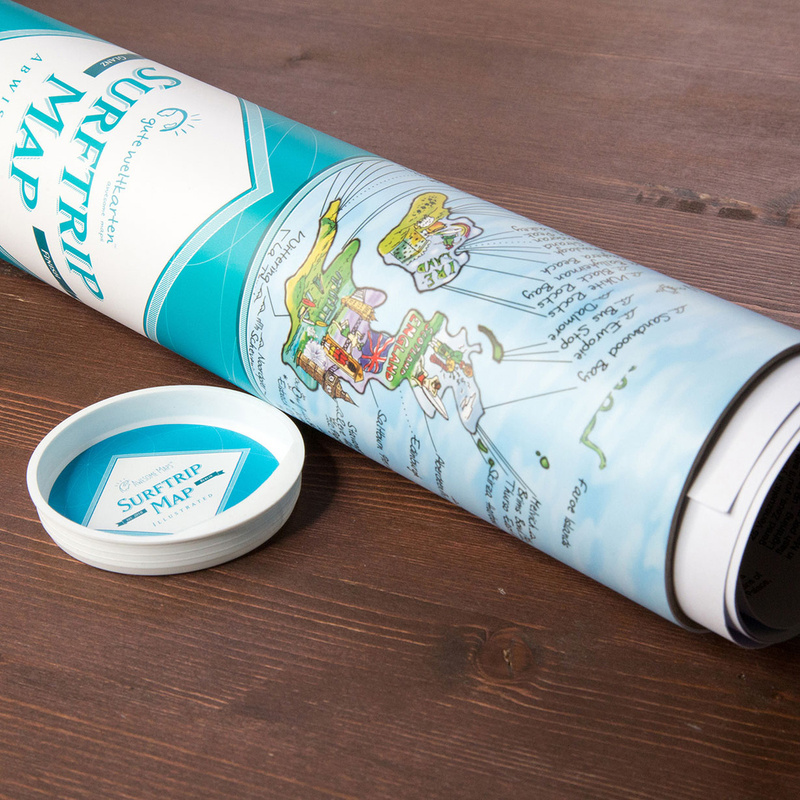 The Surftrip Map is printed with an offset technology, and the vivid colors are perfectly enhanced by its silk coating, for a vibrant satin effect. 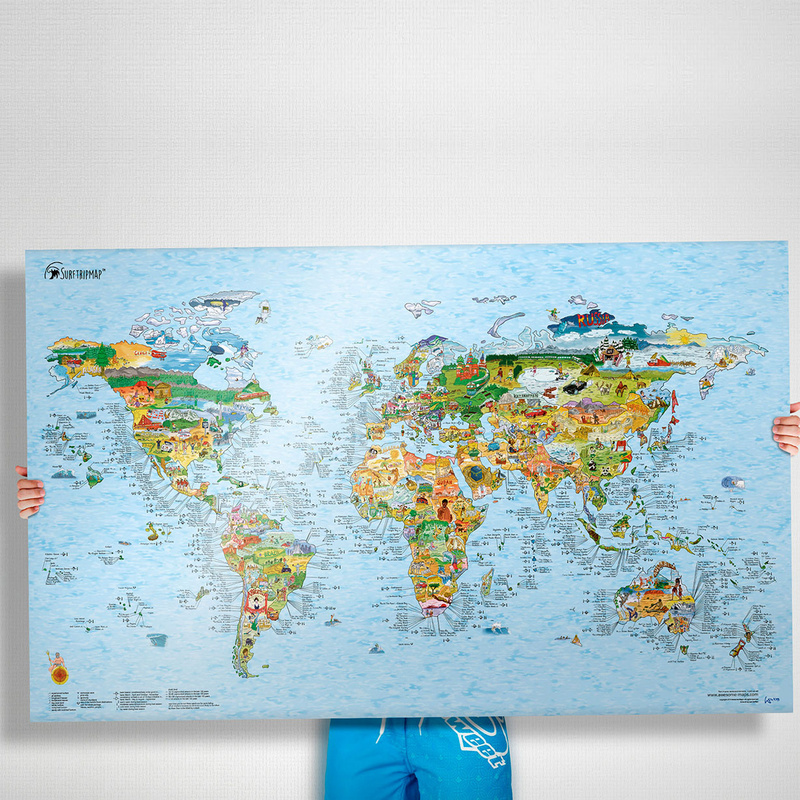 The Surftrip Map by Awesome Maps will give you a great summertime, practicing your favorite sport and having fun safely.